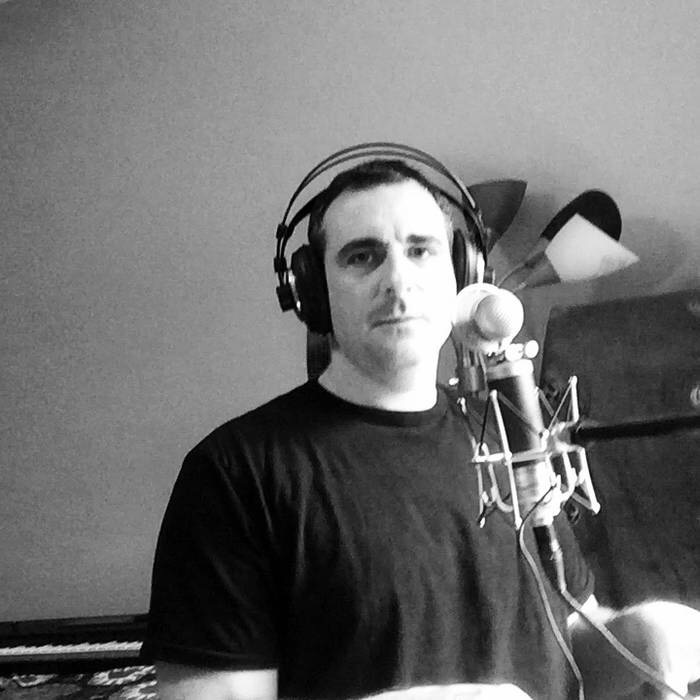 Mirro Is a Long Island native and has been playing and writing music since his youth. His influences range from Iron Maiden, Rush, Zebra and Carol King to name a few. He enjoys the creative process and seeing the final end result. He has played with a few local Long Island bands over the years and this is his first attempt on a solo project. He’s currently recording his first solo Ep which should be out on itunes soon.